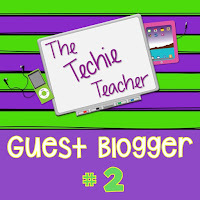 Guest Blogger #2 | The Techie Teacher® . 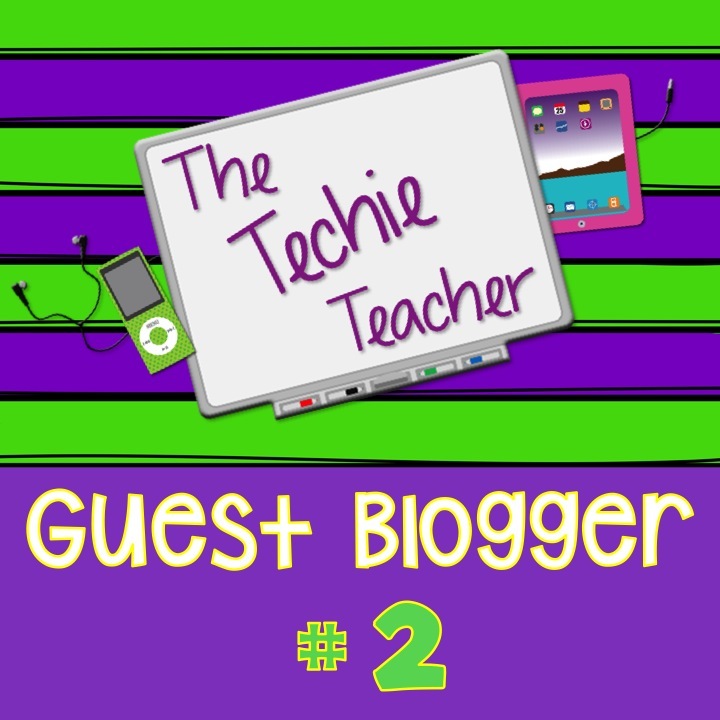 Today's guest post is from Brooke who is the author of The Smarter Balanced Teacher. Hey, Y'all! I'm so excited to crash the party at The Techie Teacher. Ahem... I mean, join Julie at The Techie Teacher! You know how often you use Publisher, PowerPoint, and Prezi to create your own presentations and products? You're probably pretty well-versed in using these programs, and maybe prefer one over the others. But, have you ever had your students, or even your own children, looking over your shoulder and start asking about a million questions about what you were doing? That's authentic, intrinsic motivation to learn how to do something new! Add that to content-area learning objectives, and you have built-in buy-in from your kiddos to master the material you need them to learn. Way back in 1999, I had a second grade class of about 24 students. I taught in a Title I school, and we had two computers in my classroom. 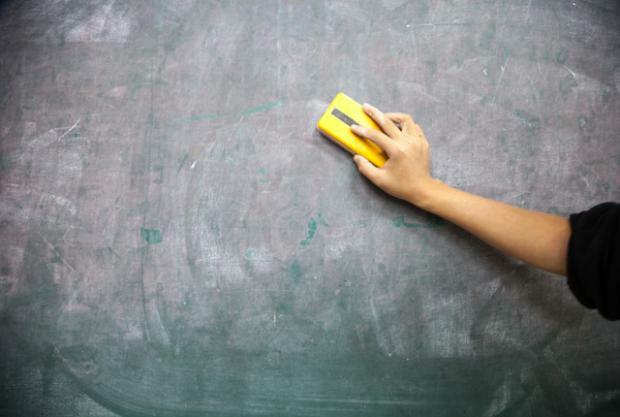 They were desktops, not laptops, and teachers didn't have computers at all, much less Promethean boards, Smartboards, or Polyvision boards. I didn't even have a whiteboard...yep, good old chalkboard! The science standards back then weren't much different than they are now in South Carolina, and second graders needed to learn about animals. 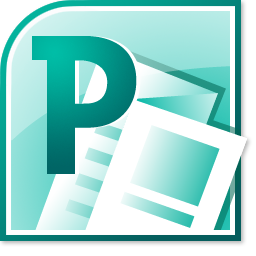 I had the crazy idea to let the kids in my class use PowerPoint to create slideshows, complete with music, sound effects, photos, clipart, and, most importantly, the information about an animal they chose to research. My coworkers thought I'd lost my mind. My students were thrilled beyond belief, and these were kids who really hated to come to school! Long story short, each student chose an animal, researched it online by reading several non-fiction books, as well as encyclopedia entries, and prepared a PowerPoint slideshow. At the next PTA meeting, my class was featured, and each child showed his or her PowerPoint. Parents were amazed. Kids were proud. Teachers were astounded. I guarantee you that those now 22-year-olds still know an awful lot about animals! Technology has changed so much since then. Programs have been refined. Students come to us much more tech-savvy than ever before. But, you know what? I still have kids do presentations using Publisher, PowerPoint, and Prezi, and they still love every minute of it. As soon as I say we'll be researching, anything, really, and doing presentations "on the computer", they're hooked! We might use Publisher to create fliers, brochures, or ads featuring colonies in North America, insects, or dream vacations. 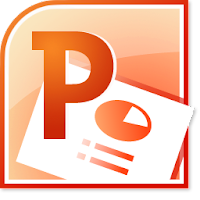 We might use PowerPoint to create slideshows about habitats, types of sentences, or mathematic algorithms. 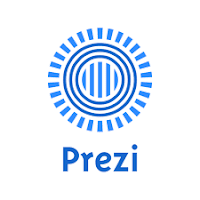 We might use Prezi to create biographical presentations, Native Americans, or the scientific process. 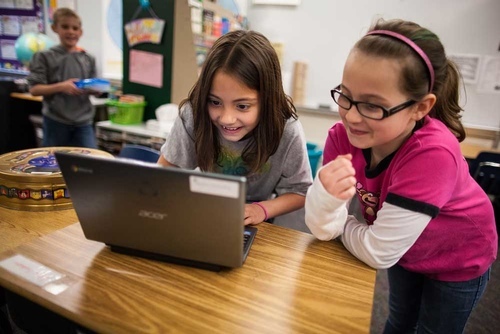 The point is, it's a lot like flipping your classroom, while the students learn the content as they read and research it, relearn it as they create their presentations, and cement it in place, as they present the information to their classmates, teaching the other students as well. With so many students, and so many standards these days, I'm more likely to have students work together in small groups. They determine their essential questions, based on a grading rubric, decide who will research what, then draft, revise, and edit together. Finally, they publish their work in whatever format they choose. I'm more like a facilitator than a teacher, just stepping in to help where needed, during these assignments. 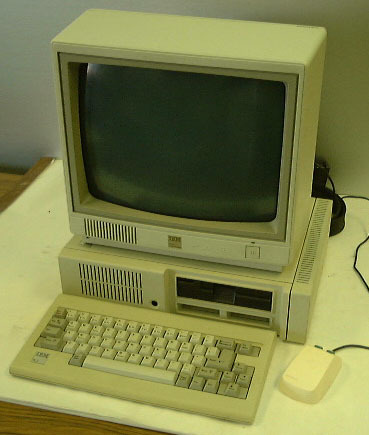 Luckily, I have great support from our computer lab paraprofessional, and my kids have some extra time for research online, because, just like in 1999, I still have only two computers in my classroom! I will not complain about only having 4 computers anymore, Brooke! Glad you were able to crash Julie's party! I love using presentations and so do the kiddos. Thanks for sharing! Thanks, Alison. The computers I do have, I sort of "stole" from an empty classroom! I really wasn't supposed to go get them, but just couldn't see having none when those sat there unused. Oddly, I moved into that exact room at the end of the year, and brought the computers back, so they're are no longer stolen!